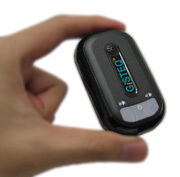 World travellers will be thrilled with the PhotoTracker by GISTEQ. It’s a GPS tagger which synchs with just about any digital camera and then processes and records location data for any picture taken. Later, shutterbugs can use the included software to incorporate that information, along with handy geotags to the photos as they being copied from the memory card to the PC for editing and printing. Now why is this such a big deal? I mean, GPS photo trackers have been around for a few years now, right? Well, the advantage of the PhotoTracker is it’s size. Others are the size of a small ipod and have to be affixed to the camera using it’s hotshoe. But the PhotoTracker is pocket size, which means that it can easily fit just about anywhere in proximity to the digital camera – your camera bag, your pocket or even your handbag. Additionally, you can use the information integrated for online photo sites like Flickr. That means you can share those photographs, and location details, with family, friends, or even the world. 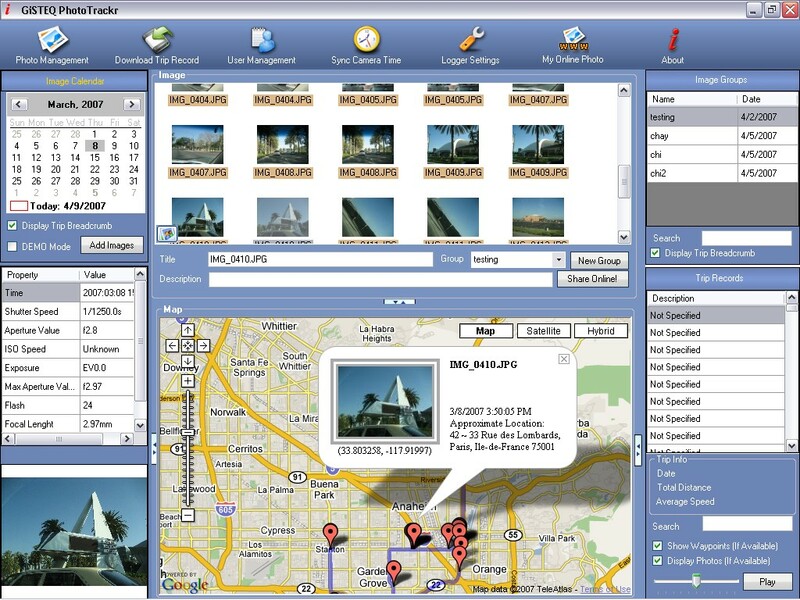 But my favorite feature is the mapping software which allows you to map those pictures and then share them on in a map format on applications like Google Maps. That’s way cool. And for $99 list, it’s an easy must have accessory for your camera bag.